The marketing landscape and digital transformation are changing the landscape of hospitality industry. 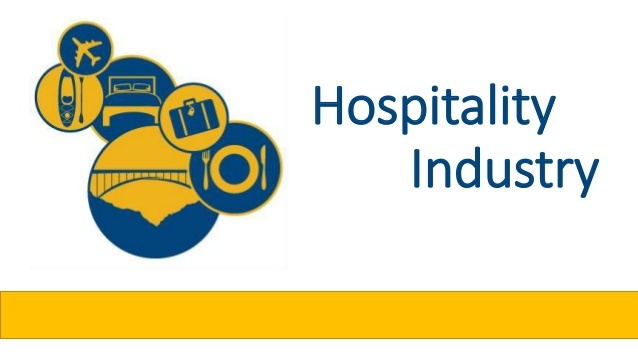 What are the few trends that we can see this year in the hospitality industry? Internet of Things: IoT is changing the landscape of hospitality industry. Hotels are satisfying the basic requirements for the customers such as wifi, television etc but the customers are looking for more from the hotels. Internet of things and connected devices bring more precious data to the hoteliers. Helping them using modern technology to gather data and understanding the customer journey. Home-Sharing still on rising: In last few years Airbnb has changed the landscape of hospitality industry. Big hotel chain such as Accor, Hyatt are coming up with the affordable hotel chains and starting to invest in home sharing companies. Seeling an experience: Selling an experience rather than the room is classic and customers always appreciate a unique experience. Tell unique features about your rooms, give the experience and provide a unique character. 360-degree view of rooms: Using technology and providing the 360-degree view of rooms can help make customers better decision compared to their requirements. Helping guests experience the place through interactive technology like 360 and getting the user ‘in the room’. Mobile is the centre of attraction: Hotels are embedding mobile technology to provide better services to the customers. The use of mobile technology extends beyond the efficient acquisition of guests to delivering an excellent customer experience. For example keyless entry or check-ins using the mobile app, greater personalisation using information gathered via mobile devices, etc. Bots are on rising: Bots are initiating the conversation with the guest. Bots respond to commonly asked questions and to interact with audiences as if controlled by real people. Now Google assistance can book you a restaurant and lot more still in developing the process in terms of bot technology.